Got a Poem in Your Pocket? Organized by the Academy of American Poets in 1996, this national event is held every April to promote poetry and its role in American culture. All events are included with regular museum admission unless otherwise noted. Join Tacoma’s creative conversation and make a difference in the community! Tacoma Art Place(TAP), a non-profit art center in the heart of the revitalized MLK neighborhood, is now accepting nominations for four open board positions. TAP’s mission is to provide access to equipment and training that will allow more people to affordably explore their creativity and artistic ability. We are strongly interested in individuals who would like to make a difference in Tacoma, with a special emphasis on reaching underserved individuals with free or reduced-cost memberships. Have you noticed the awesome art activating storefronts around the city from downtown to the Hilltop? Say hello to Spaceworks Tacoma, our project connecting artists with vacant retail space (generously donated for use by art-loving property owners). Check out how we’re all working together to brighten gritty Tacoma at our sister blog: www.spaceworkstacoma.com! Pictionary Gone Awry? CLAW Open Swim. How literal are you? 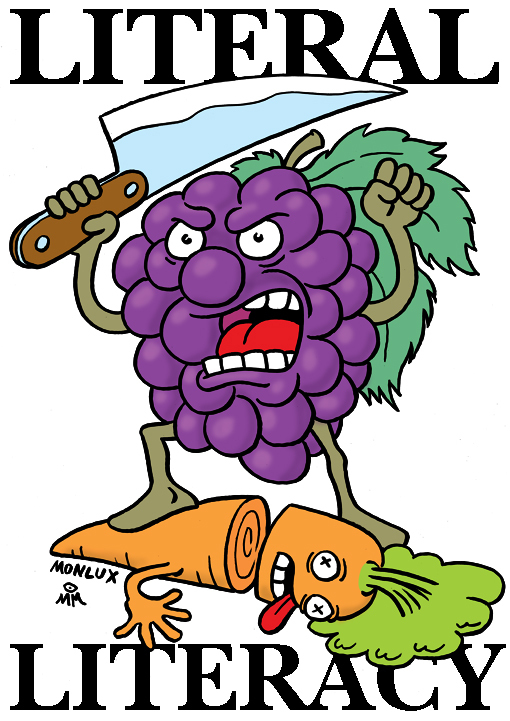 "Grapes of Wrath" by Mark Monlux. CLAW, aka the Cartoonists League of Absurd Washingtonians, is holding its “Open Swim” tonight at 7:30 pm at King’s Books. This gathering is free to adult-oriented creatives who want to have fun penciling with the cartoonists of Tacoma – and other nearby areas. The theme of tonight’s Open Swim is Literal Literary aka Book Titles. Attendees will each pull a book title from a hat. Then, without telling anybody their book title, they must draw a literal representation of it. Art will be judged on how well it speaks for itself. Additionally, only one word may be used in the drawing. The voting will be done in two rounds, and yield three first-place winners. Phase One: Our normal casting of ballots for Best Art. Phase Two: Voters will write down their best guess at the book title. These will then be read aloud with correct guesses counting as points. This will determine the category for Best Communication. Phase Three: Votes from both rounds will be tallied to find the Overall Winner of the competition. Prizes will be given out for these three categories as well as for second places – if there is a big stack of prizes. 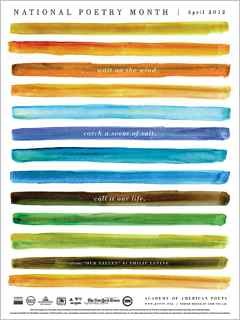 If you have a book that you think will make a great prize, please bring it to the event. Winners will get first pick. King’s Books, 218 St. Helens Ave. in Tacoma. 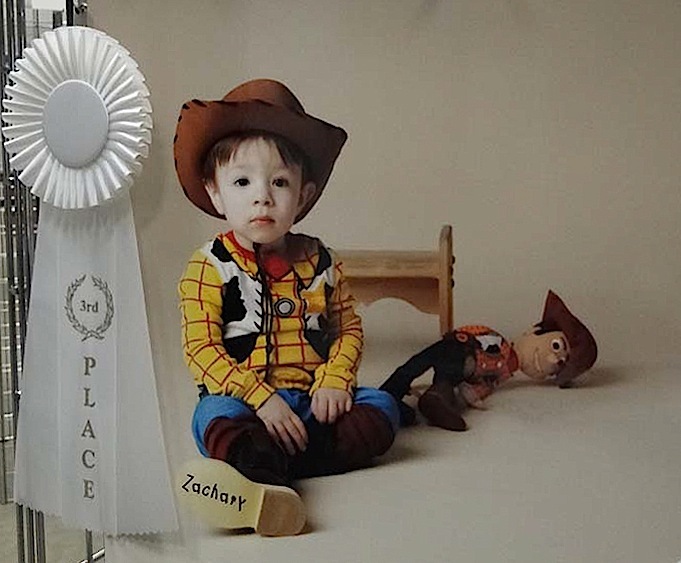 You can do it at a trot, you can do it at gallop – however you like to do it, The Tacoma Photographic Society welcomes shutterbugs to apply for the Spring Fair Photo Contest! Did you know that the Puyallup Fair (officially known as the Western Washington Fair) is the largest single attraction held annually in the state of Washington? “The Fair” continually ranks in the top ten largest fairs in the world. • Entries to this photo competition will be on exhibit at the Spring Fair at the Western Washington Fair Grounds in Puyallup, WA, April 19 – 22, 2012. • Entry fee is $10 per photo for adults; $3 per photo for youths under 18. Limit of 5 images per photographer. Images may be film or digital; see entry form for details. • Cash prizes will be awarded. Adult category: Best of Show $100, second place $80, third place $50, plus Merit Awards. Youths (under 18 as of April 1, 2012) will receive prize ribbons and Merit Awards, only. • Deadline: April 11, 2012. 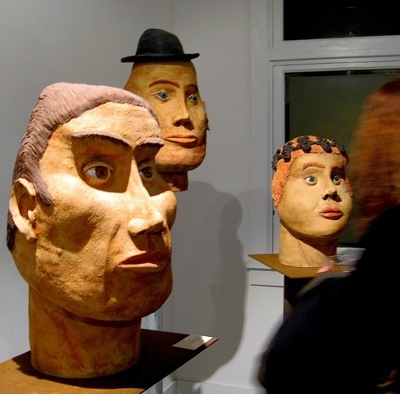 Clay sculptures by Claudia Riedener. 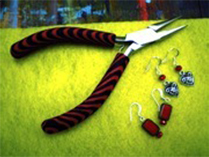 Individual artists who reside in Washington State are encouraged to apply to the 2012 Grants for Artist Projects (GAP). Artist Trust’s GAP provides support for individual artist projects awarding up to $1,500 per project. GAPs support a spectrum of artist projects including (but not limited to) the development, completion or presentation of new work; publication; travel for artistic research or to present or complete work; documentation of work; and advanced workshops for professional development. GAPs are open to artists working in all creative disciplines including visual, performing, literary, media, emerging and cross-disciplinary arts, and folk and traditional arts. 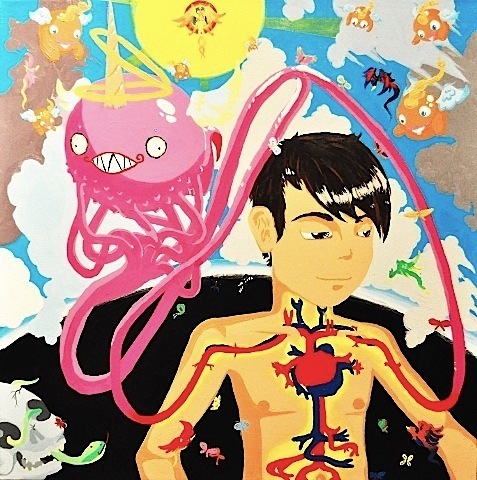 Applicants must be 18 years of age or older by application deadline date; be a generative artist; and be a resident of Washington State at the time of application and when the award is granted. Applicants may NOT be a graduate or undergraduate matriculated student enrolled in any degree program by deadline date. A peer review panel of artists and art professionals from across Washington State selects GAP recipients. The panel’s selections are based foremost on the artistic excellence of an artist’s work as represented in their application. The South Sound’s Dining Out for Life® event is taking place Thursday, April 26th, 2012. 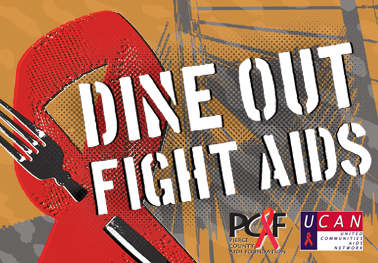 When you dine out on that day, the 18th annual Dining Out for Life event, you join the fight against HIV/AIDS. Eat at one of the over 70 participating South Sound restaurants and they will donate 25% of your food and non-alcoholic beverage bill to support HIV/AIDS prevention, care and advocacy services in Pierce and Thurston Counties. Delicious, right? Like every fundraising event, this one is reliant on an enormous number of volunteers. The most important of these volunteers is the volunteer restaurant Ambassadors – their dedication is what makes Dining Out for Life such a success! Restaurant Ambassadors promote their assigned participating restaurant to all their friends and family, encouraging them to Dine Out at their location on Thursday, April 26th. Then on the day of the event, Ambassadors greet and inform diners about Dining Out for Life at their assigned restaurant. Being an Ambassador is a simple way to make an incredible impact!